36-year-old Natalia Vodyanova already said goodbye to the summer, but her vacation still continues. 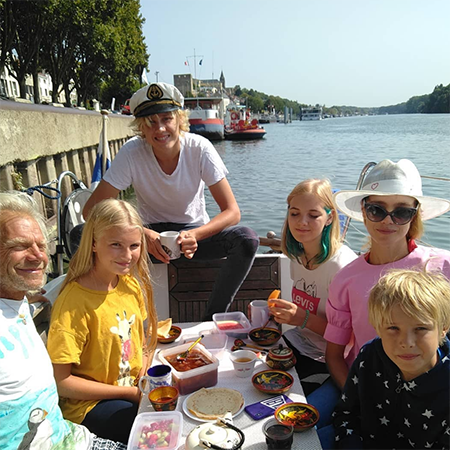 Now the Russian model with children from marriage with Justin Portman, 16-year-old Lucas, 12-year-old Neva and ten-year-old Victor, and also with the family of his uncle, spends time in France. 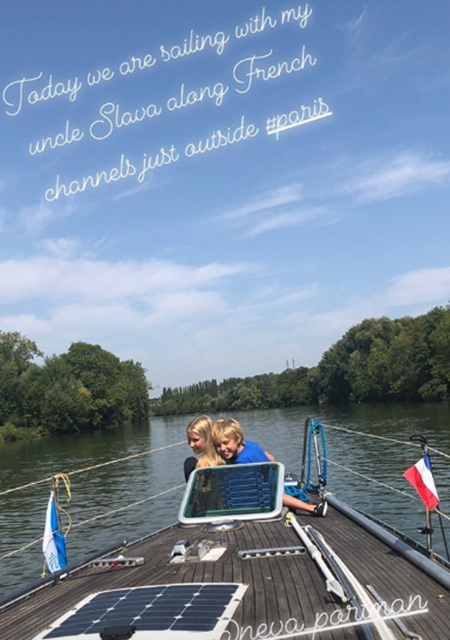 Vodianova and her family readily share bright pictures and videos that perfectly convey the summer atmosphere. According to the star, for a walk through the canals of Paris, they went to fish. True, whether they managed to catch something, it is not known. 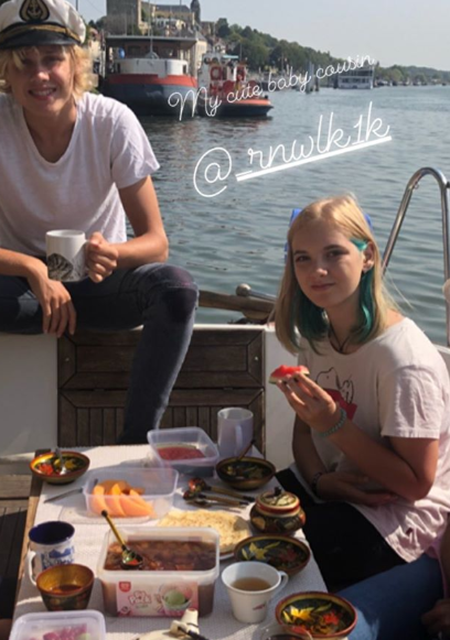 But Natalia has posted a picture from a family dinner, and, it is worth noting, there were no gastronomic delights in the menu of the model and her relatives. On the contrary, they ate ordinary dishes of Russian cuisine (borsch and pancakes), and did it from wooden utensils painted under Khokhloma. "Unusual!" - Vodyanova's followers admired. By the way, this time Natalia's beloved, 41-year-old Antoine Arnault, apparently did not keep her company - he did not appear on photos. Probably, while Vodianova enjoyed a walk on the yacht, he spent time with their children, four-year-old Maxim and two-year-old Roman.